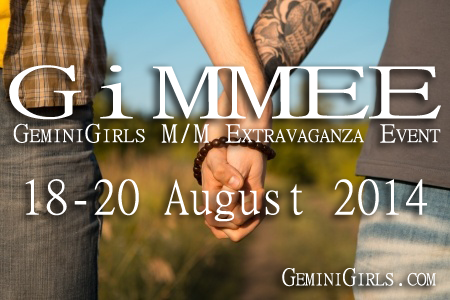 The awesome babes over at GeminiGirls.com are holding a fabulous event with giveaways and I just wanted to help spread the word. Mark your calendars!! !